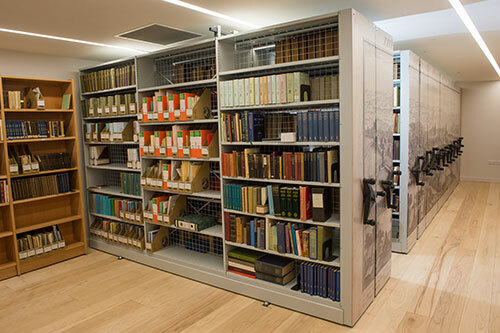 The Reference Library at the New Room contains over 8,000 books, pamphlets and bound journals of Methodist history, local studies, biographies, and critical studies of John and Charles Wesley and their works. The library is located on the first floor of the visitors’ centre. 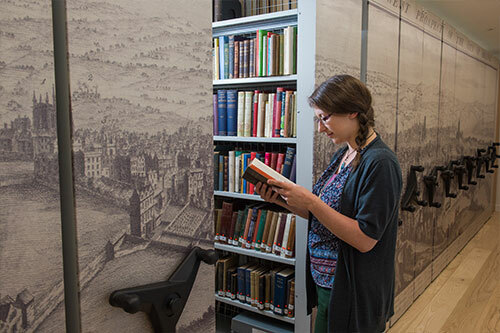 We welcome anyone who wants to use our collections and ask for research advice. Our service is open to everyone, free of charge. In addition to those doing research, we welcome those who want to improve their understanding of the Christian faith, Methodism and various aspects of family or local history. Facilities include worktop benches for researchers, toilets, free wifi and power for your laptop and devices. You can also enjoy a break from your research in our café or pay a visit to our museum. Interested in using the Library and Archives for your research? Download our User Registration form or come in and speak to one of our Collections Volunteers. Like all archives, we ask you to follow our guidelines and procedures so that we can protect documents. Please read a copy of these guidelines and procedures before submitting your user registration form. Kate Rogers, Collections Manager collections@newroombristol.org.uk or call 0117 9264740. What’s here at the New Room Library? the works of John and Charles Wesley, many printed in Bristol in the 18th century. an almost complete run of The Arminian/Wesleyan and Methodist Magazine. Methodist and other hymn books since 1737.
extensive collection of local histories, many for particular chapels, especially for Bristol, Gloucestershire and Somerset. For further information please click here to view the catalogue on the Oxford Brookes website. The first library at the New Room was created by John Wesley. This was lost when the building was sold in 1808 but a new library collection was started in the 1930s. The new Library to house this was officially opened in July 2017 and it also contains hundreds of volumes that were once within the libraries of the Methodist Music Society and Wesley College, Bristol. We can provide black-and-white and colour photocopies up to size A3. 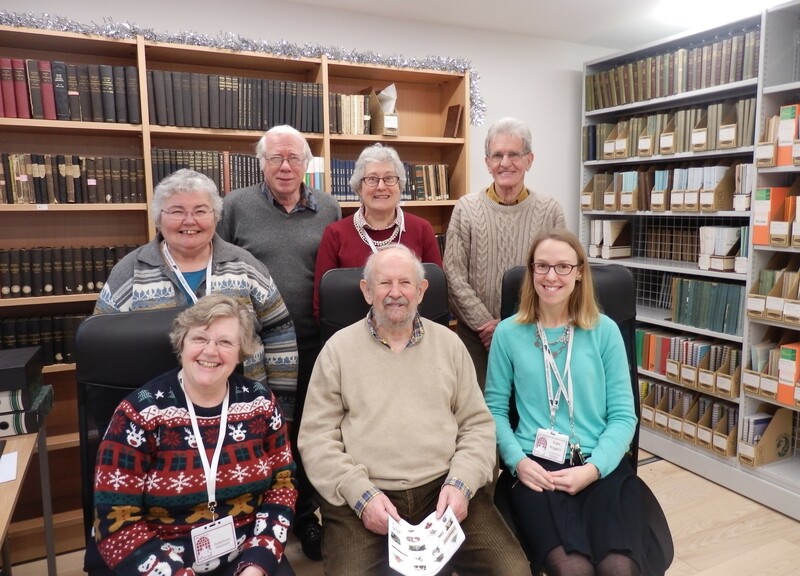 All photocopying is carried out by our Collections Volunteers, please ask if you would like to have something photocopied. Photocopying charges apply. The money raised goes to support the care of our collections.